Thank you so much to everyone who has supported us throughout the year! 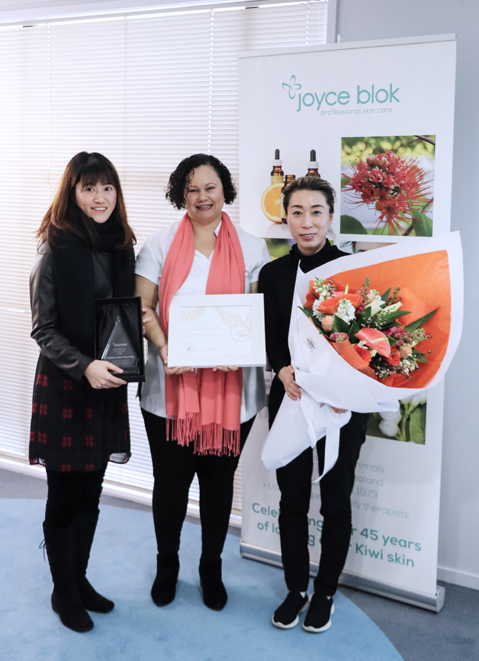 We are pleased and honoured to accept the Joyce Blok Professional Excellence Award 2018! 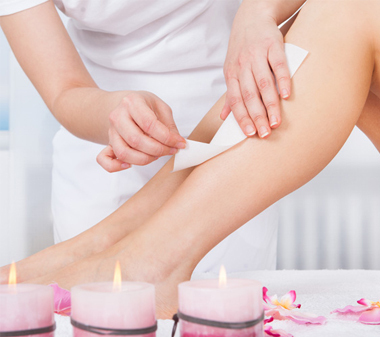 Cinderella Beauty spas are located in two popular Auckland suburbs. Our spas are sanctuary created for our clients to receive the finest in beauty services. 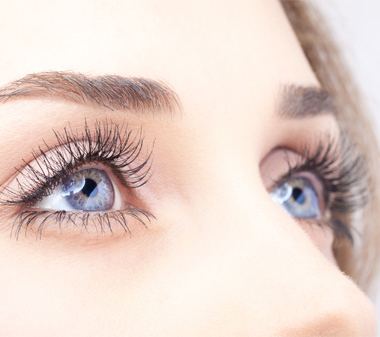 With our many years of experience and licensed aestheticians, our goal is to provide a calm and relaxing environment. 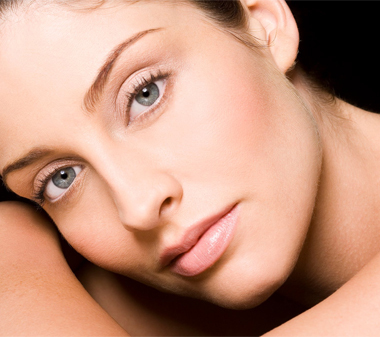 Your beauty treatment will balance your spirit, health and body. You can trust in our expert knowledge and talent that only comes from years in the business to consistently produce the best results Auckland beauty spa has to offer. For over 40 years, Joyce Blok has offered the highest quality formulations within our skin care collection. The entire range possesses a strong emphasis on natural, active ingredients while the research and development of all new products draw on worldwide advances in skin care. The company’s philosophy focuses on providing a complete solution to treat the skin so they offer an essential care range for daily use along with an enhanced care line which contains highly effective cosmeceutical ingredients. Leave the world behind and try one of the popular treatments by the international luxury skincare lines or opt for the ultimate in relaxation with the signature Skin Care Experience. 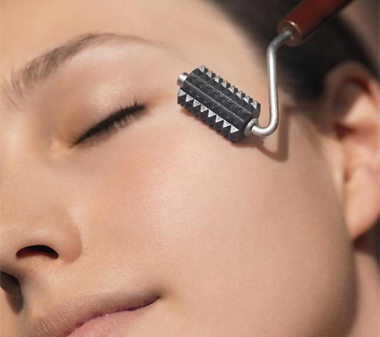 Depending on your facial concerns, our Skin Experts at Cinderella Beauty & Spa have the latest technologies and products to help you revitalize your skin. Read More. 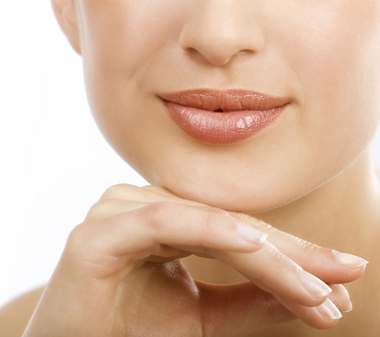 The “non-surgical treatments” promise a younger, better-looking you with no surgery, no general anesthetic and no down-time.Read More. We aim to make the spa experience part of the male lexicon and assists to create a space that is truly comfortable for men. Read More. Feel like having some more indulgence? No problem. With our beautiful in-house spa all around Auckland, we are able to offer a wide range of additional spa treatments in-house. Read More. A day spa is a place where you can take time out. It is also a place where you can soak up luxury in a beautiful space. So if you’re looking for a little R&R or simply a little indulgence, treat yourself to a day spa package.